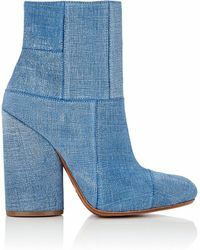 American fashion designer Derek Lam launched his own eponymous fashion collection in 2003, after working for Michael Kors. 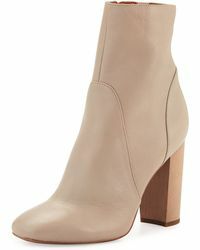 The Derek Lam aesthetic favours soft, floating fabrics and a clean silhouette for a strong, feminine look that is at once striking and simple. 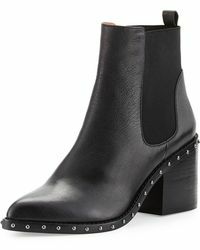 Shoes in the Derek Lam collection follow the same design principles, using the finest materials to craft distinct silhouettes and bold lines. 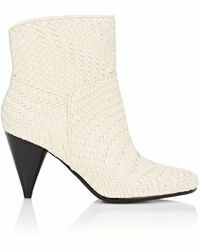 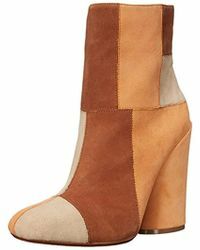 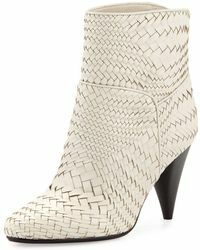 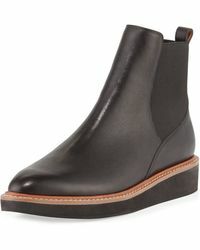 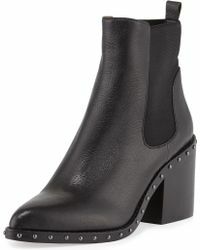 Look to the range of ankle boots for architectural style heels, animal-print lace-ups and classic ankle booties.